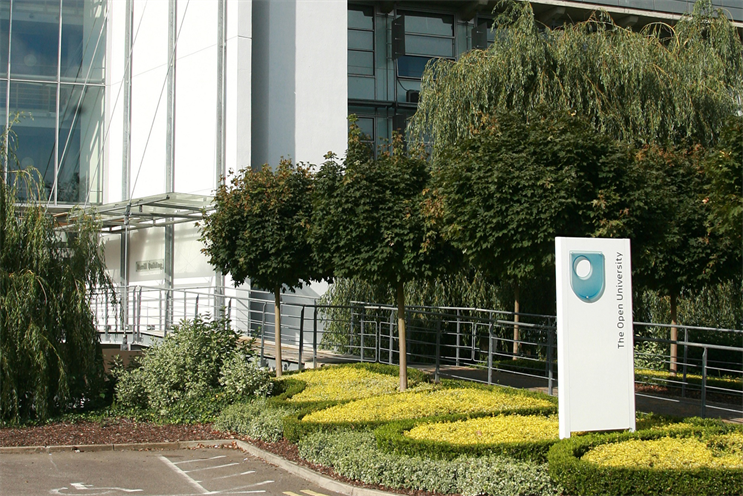 The Open University is looking for an agency to handle its direct and social media marketing overseas for the first time. The government-funded organisation has sent an RFI to agencies regarding its global DM business. Interested shops have until the end of October to submit the RFI. The tender covers paid search, social network advertising, e-mail marketing, SEO and lead generation, among other areas. The review relates to activity for outside the UK. Rapp works on The Open University’s DM in the UK and handles some global work, so is expected to be affected by the review. In the UK, The Open University also works with TMW, MRM Meteorite and Jaywing, which are not affected.